This entry was posted on September 12, 2012 at 12:43 pm and is filed under Management, Recent News, TTSS About the Society. You can follow any responses to this entry through the RSS 2.0 feed. You can leave a response, or trackback from your own site. 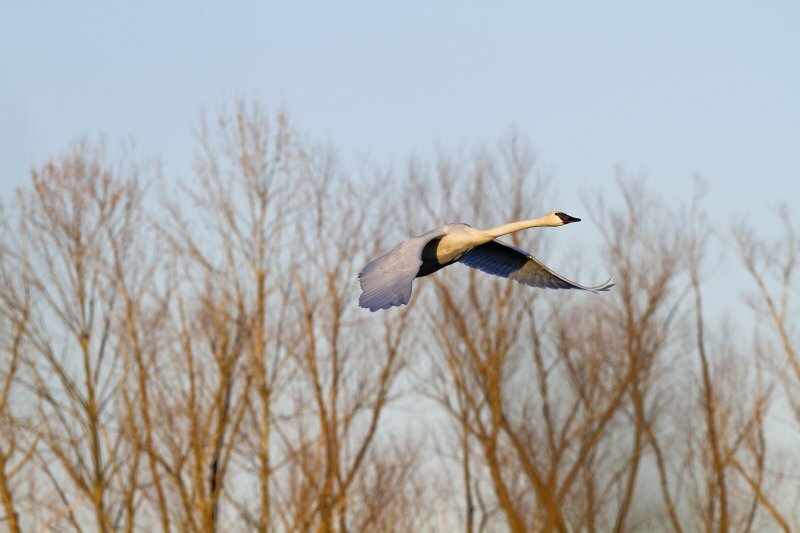 Why no mention of fishing lead, which is killing so many swans here in MN and WI? Lead shot over water has been banned for a long, long time.